This looks amazing, I love the cute happy cut out photos along the bottom of your page. thanks for joining in with Kraft+ this month! Thanks Lizzy, it didn't quite work out how I wanted it but then that is so often the case :) Great challenge - I almost never cut my photos like this. 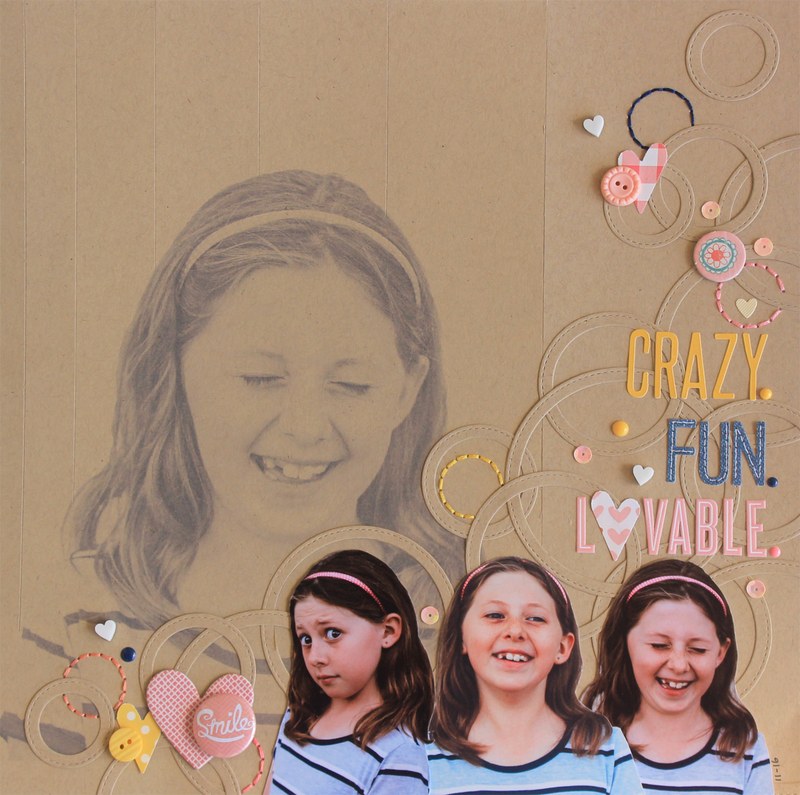 A fun page and I love the photo printed directly onto the Kraft. 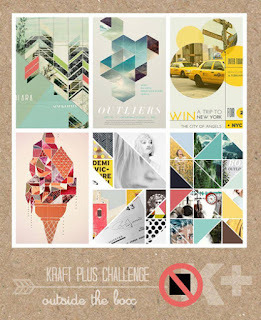 Thanks for joining us at Kraft+ this month. 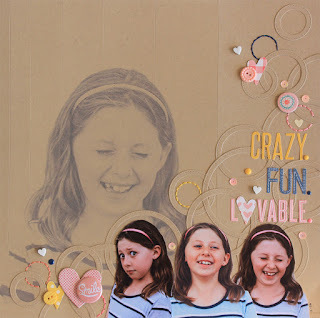 I love this Rachel, it's unique and happy! Thanks for playing along! I love, love, love this page! Would you mind sharing how you put that photo in the background? It looks A-MAZING! !